In makinohara, Shizuoka, Hara processing, brokerage and wholesale tea raw material purchases from the sale. Also stock will be purchased to keep the quality of the tea leaves, tea leaves as needed in refrigerated warehouses. In the makinohara "taste of a traditional Japanese tea to introduce a" corporate philosophy, founded Showa 28 in. Since then, begins with Pimp tea, wholesale, beverage processing and sales business has been expanding. 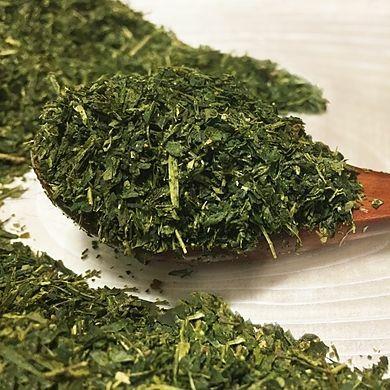 Over the years, as well as local, makinohara tea farmers around the country and built up in a "face-to-face relationship" thick trust. Network spread across the country also can respond to diverse needs, because we are proud. 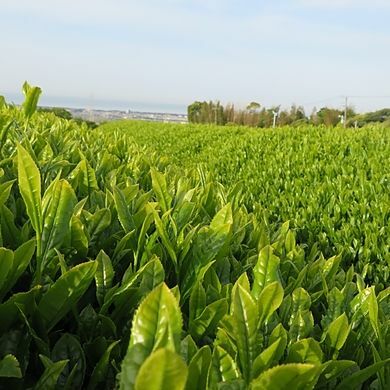 Without cloud developed over many years of experience in a certain eye and cherish our relationship with farmers across the country from this tea wholesaler to deliver high-quality tea leaves, strive. Centered on the makinohara, Shizuoka Prefecture and possible purchases nationwide production and stocks of tea leaves. In addition, taste and selection from the environment grows tea scent, your budget is also available. Remove foreign objects such as stones, mixed with the dried tea seems foreign or stem and powder, will filter into this tea. Blend of green tea and roasted, foreign body remove the powder without the finish, type registration processing work. Roasted coffee roasting. Conducts pouch stuffed with green tea. 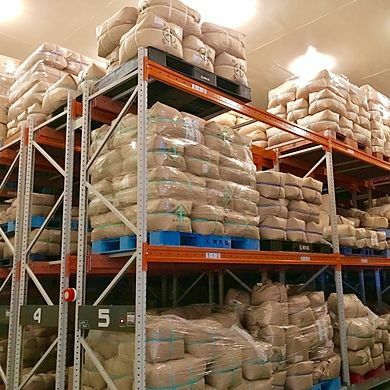 Stock will be purchased to keep the quality of the tea leaves, tea leaves as needed in refrigerated warehouses.